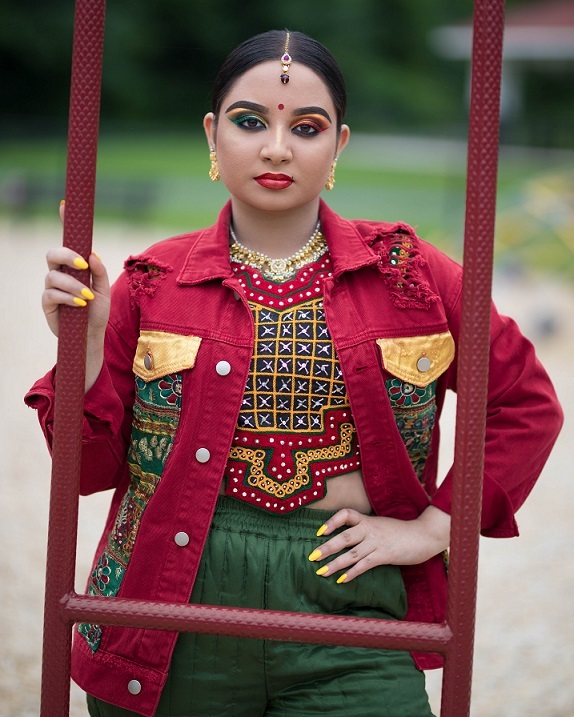 As the wedding season begins, have you already had enough of imagery depicting layers of make-up, an accommodating smile and eyes permanently fixed to the floor? 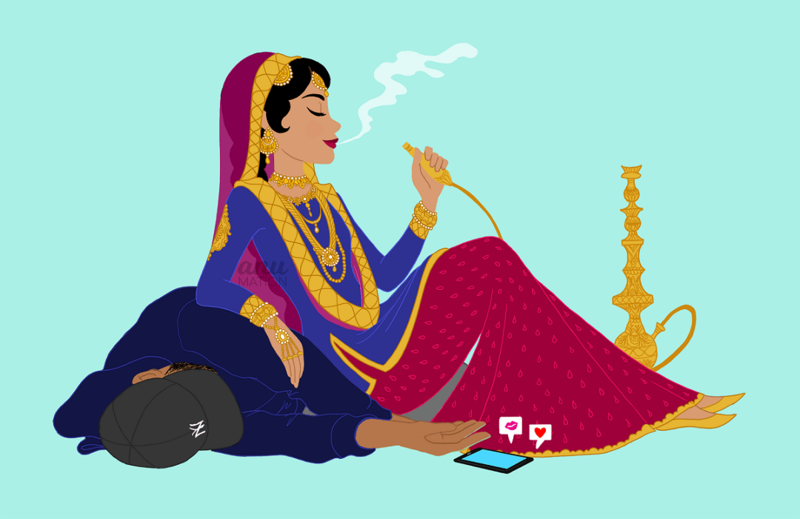 These artists’ badass desi dulhans are challenging the norm…. 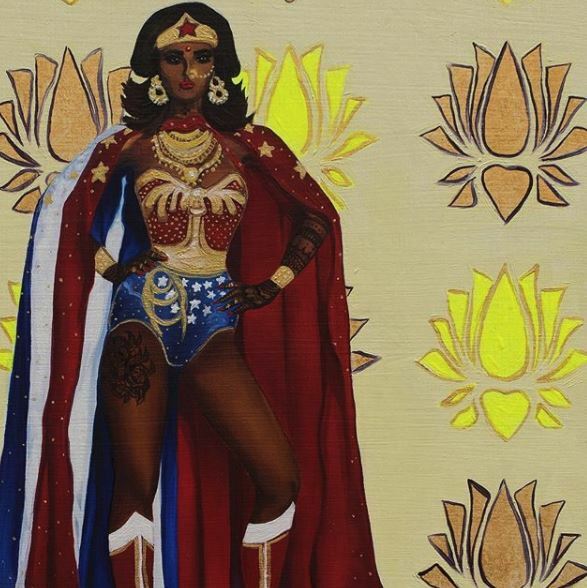 As a creative soul who grew up far away from her roots, this Minnesota-based artist’s work is a study in feminism through the ages. 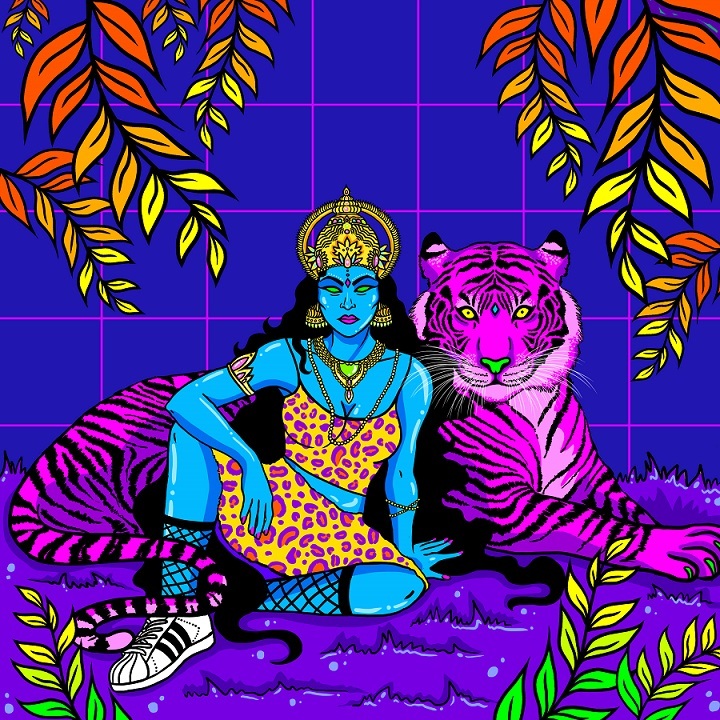 Presenting juxtaposing characters that are a far cry from their original avatars, Kapil uses mythological characters to bring her ideas to life. 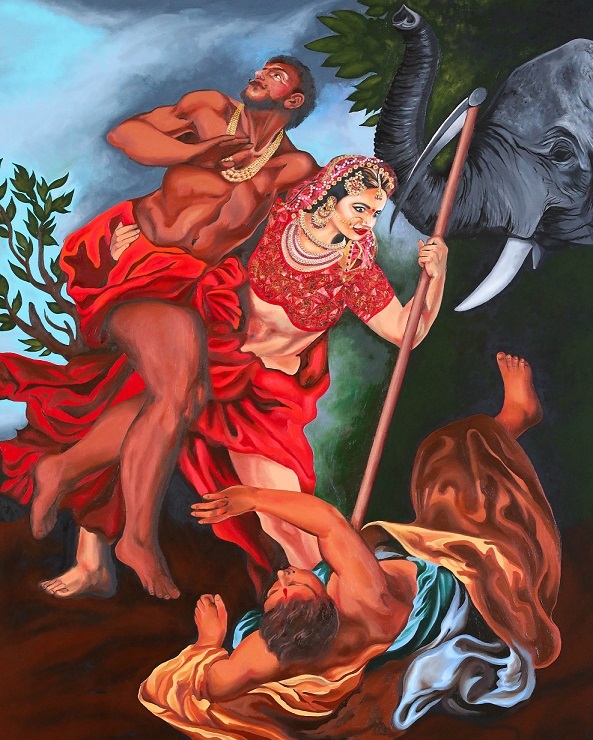 For example, her final piece in a series titled Desi Remix which shows a formidable goddess Indrani saving her husband Indra by leading the battle — a true reversal of the typical ‘damsel in distress’ scenario. 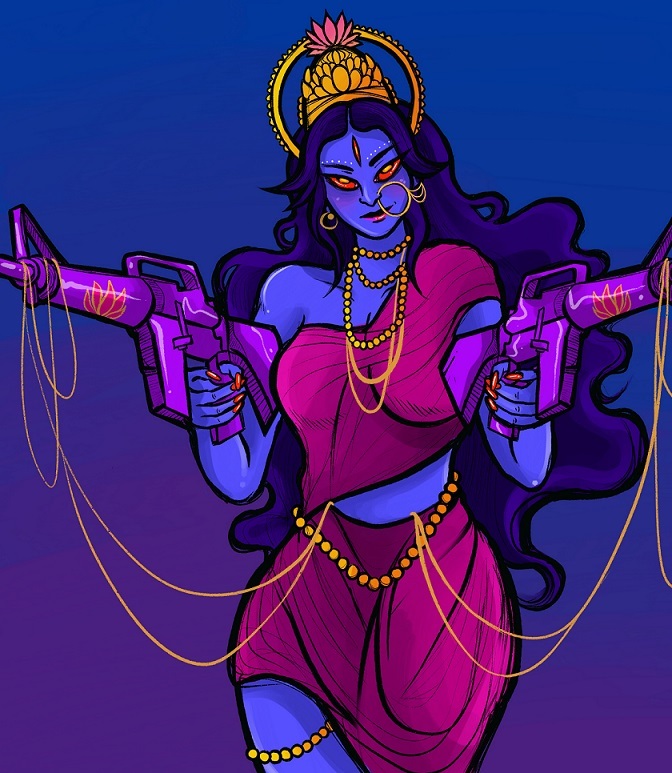 The divine couple represents a feminist uprising during that era with Indra deriving his name from his wife instead of the other way round. 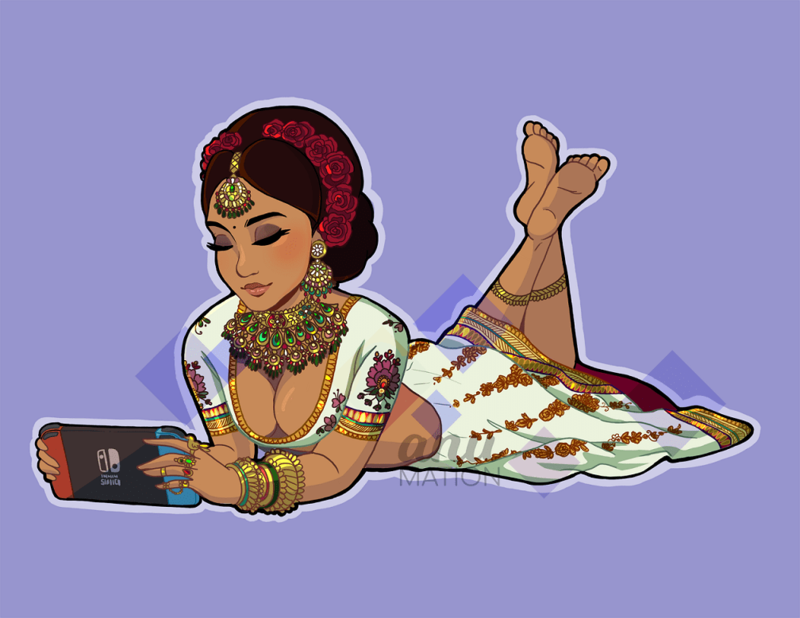 Designing the artwork was Kapil’s way of inviting Indian brides to embrace the power of their own femininity instead of bending at the will of her husband (and in-laws). 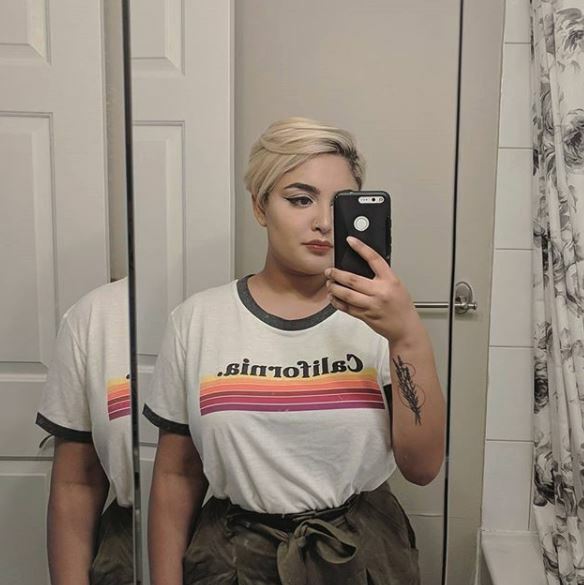 This Calgary-based artist grew up in a very conservative household in Pakistan where she was expected to behave a certain way based on her (assumed) gender. 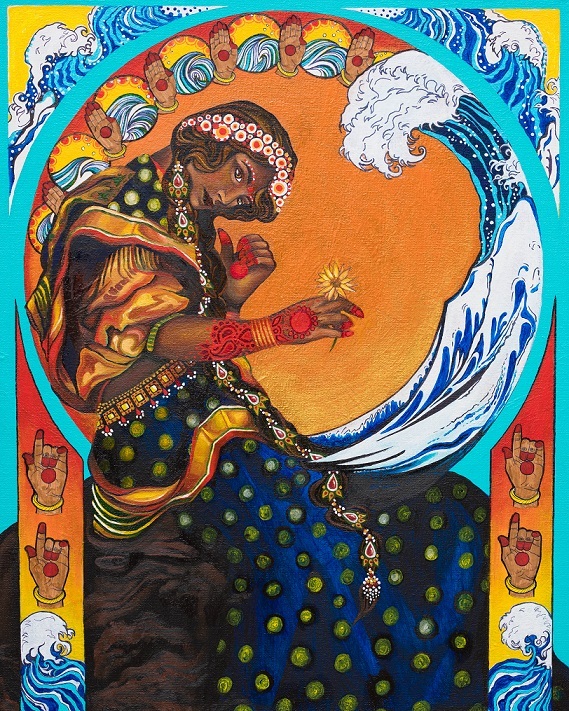 From a young age she often felt that everyone around her only viewed her through the lens of being ‘rishta-ready’. 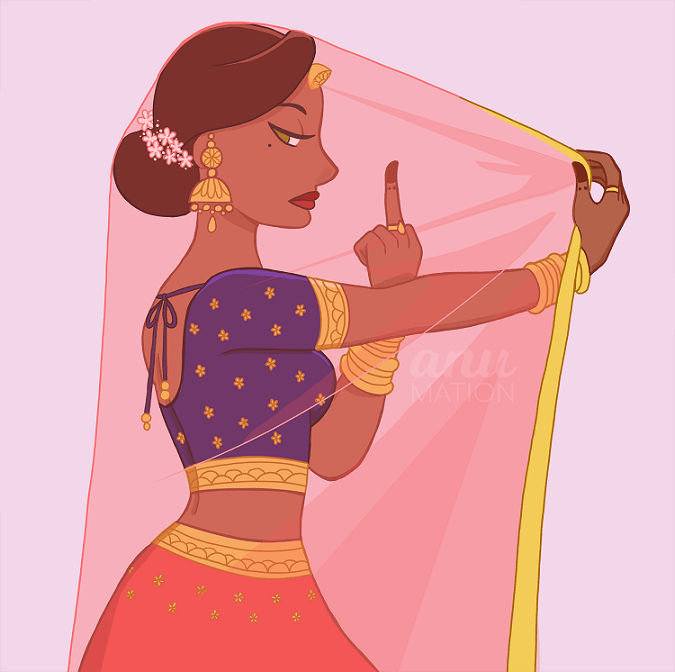 Khan used her art to express her frustration at being reduced to a possession to be given away in due time and drew this sneering bride. 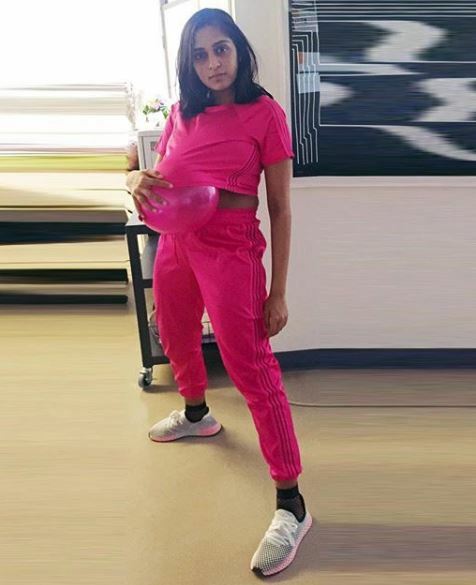 As a fervent believer of fair representation, this Canada-based artist’s Instagram feed is filled with creations that reimagine iconic imagery like the Gap ad from the 90s, this time with South Asian women. 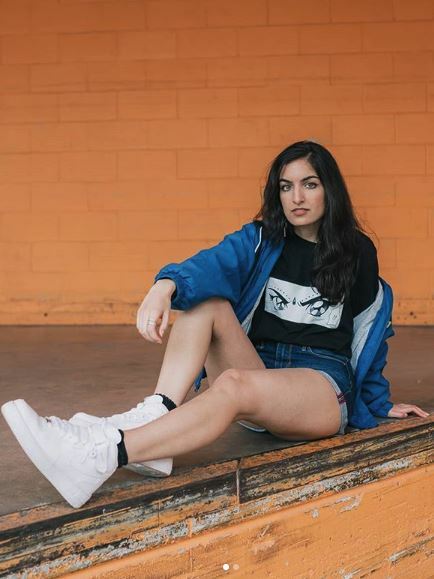 Bhanot regularly promotes the work of fellow Indian diaspora artists in a bid to catapult them into the limelight with their white peers. 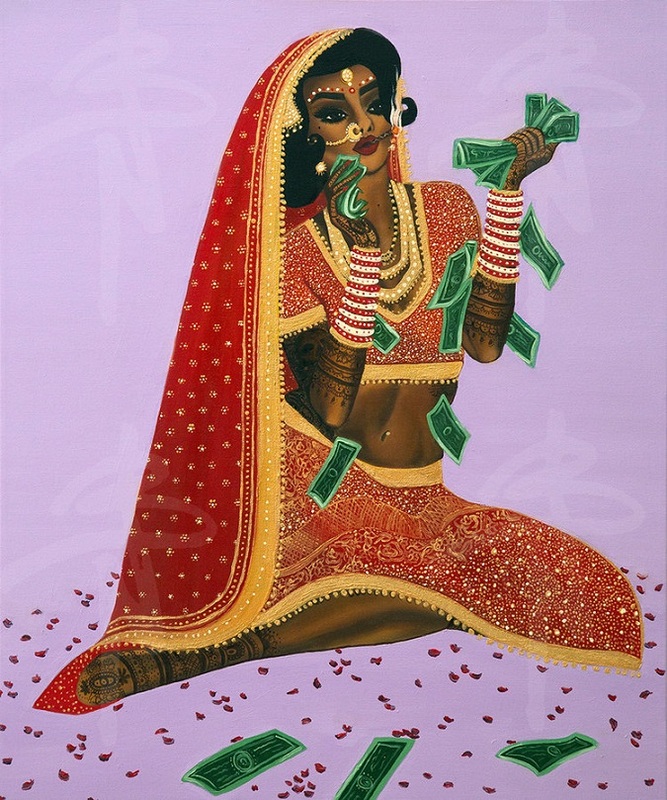 This particular illustration of the badass desi bride made it to her canvas because it chipped away at the picture-perfect perception of how Indian brides are supposed to put on a demure performance when they get married. 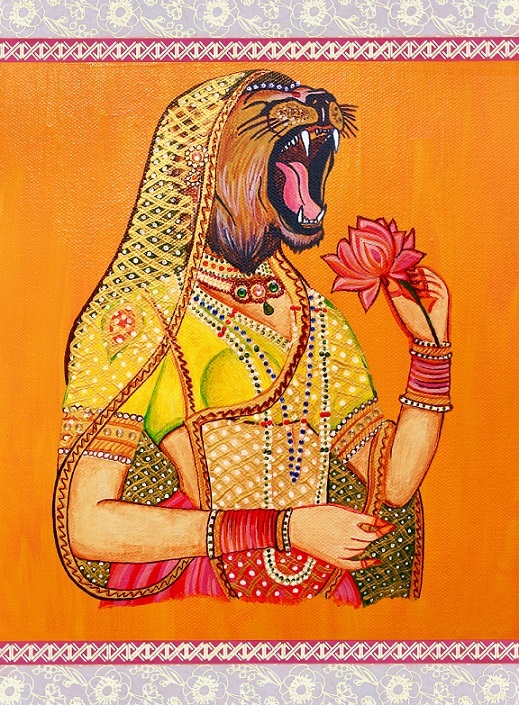 It allowed her to present a humorous take on the ‘No Boxed Gifts’ custom on the bottom of all desi wedding invitations. 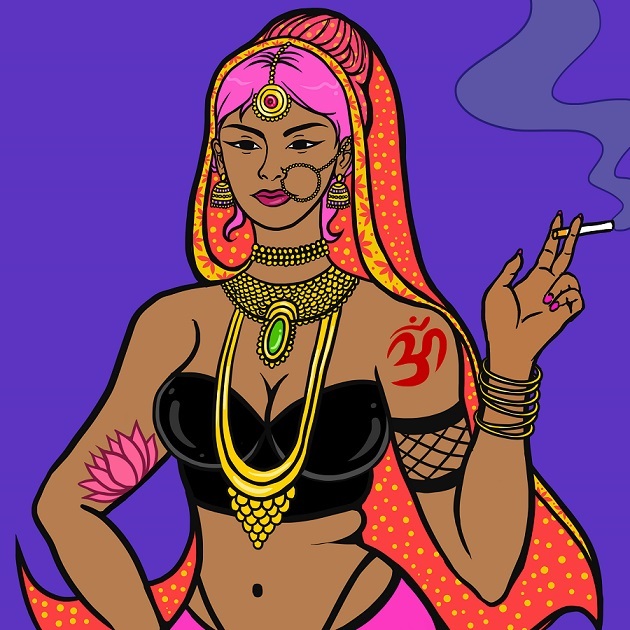 The illustration of an Indian bride with pink hair wearing a fitted bustier and a G-string and holding a cigarette between her fingers was one of the first images that this Indian artist created when she began exploring her identity and questioning the boundaries of her cultural exposure. 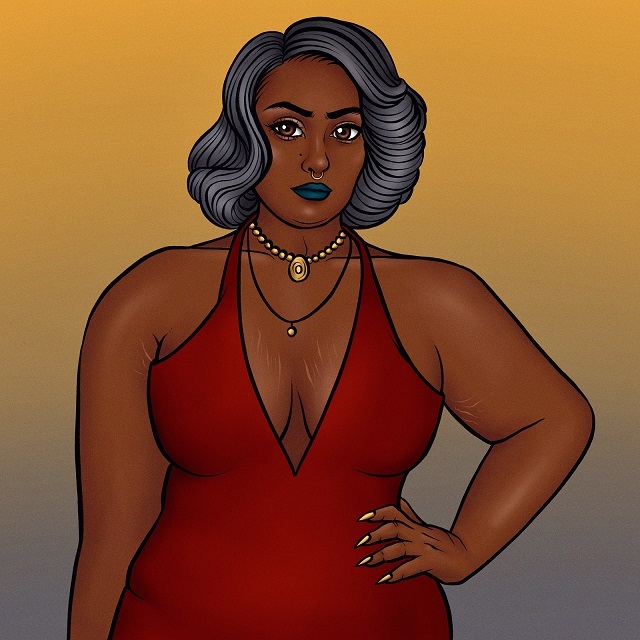 She accepts that she had always been a wild child and a rebel, doing all the things that a ‘good Indian girl’ was not supposed to do. 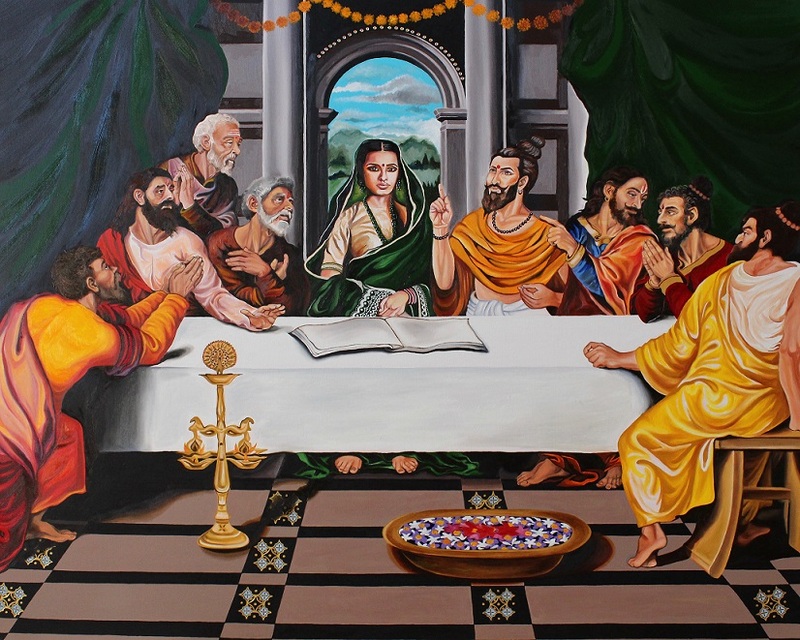 At the same time, she was quintessentially Indian in the sense that she was very close to her family. 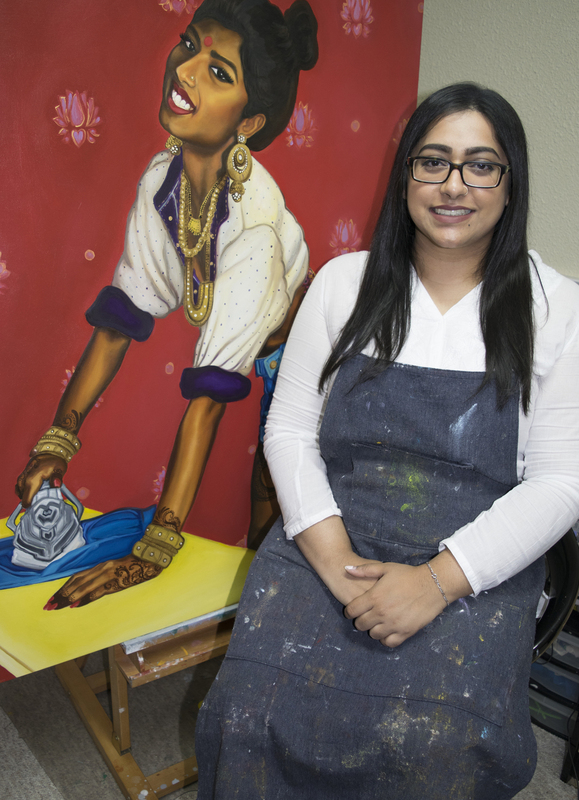 Feeling like she never really fit in anywhere, she realised that she wanted to explore art that placed the Indian woman in the middle ground between being liberated and traditional.